Part No. Replaces OEM No. A B C D Wt. 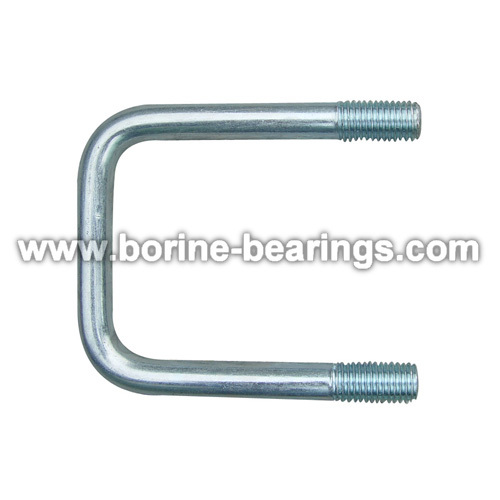 P3777 ORTH MAN 315-031 3/4" 7" 9" 1-1/2"
P7877 ---- ---- 7/8" 7" 8-1/2" 1-1/2"